Winter has started in Sweden for real this week with a snowstorm. The photo above was taken last weekend when we got the first dusting of snow. 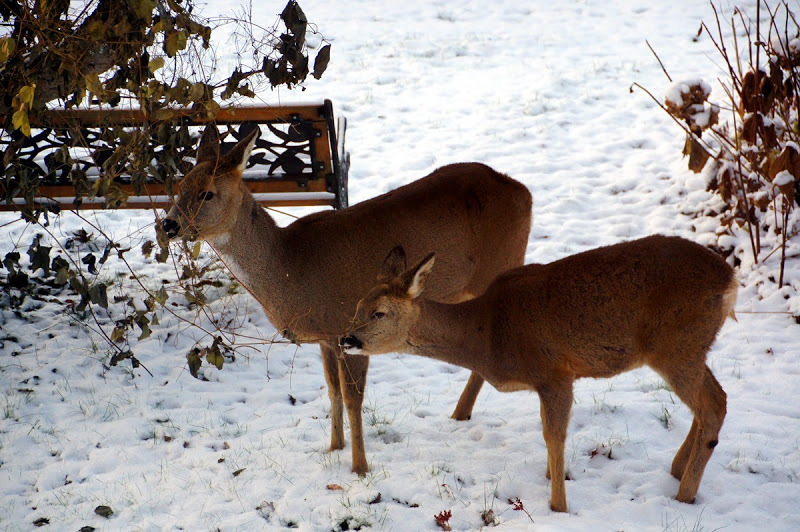 And with winter there come also the deer, visiting the garden to nibble on the last bits of green. It has been quite the week, with both Åke and I having the flu, but we recovered just in time to pack our bags and catch our early morning flight. But we made it! We are having a pitstop in New York this afternoon and will be flying on to Costa Rica early tomorrow morning. 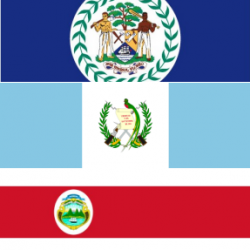 From the capital of San Jose we will be driving south to the Dantica Cloud Forest Lodge, high up in the mountains of the Talamanca mountain range.